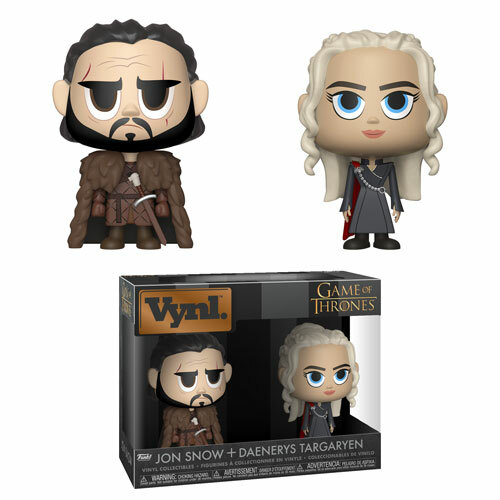 and Jon Snow as a Vynl. duo. family as a Rock Candy figure. 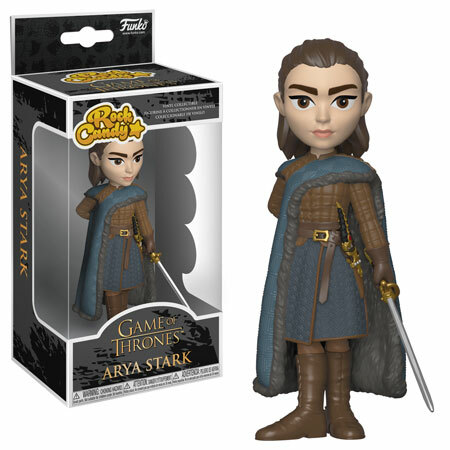 Posted in Funko, News Tagged arya stark, daenerys, funko, game of thrones, jon snow, Rock Candy, vynl.